Moving touch sensor manufacturing closer to zero scrap production, Orbotech offers a breakthrough AOS solution for metal lines. Employing patented technologies to remove any excess metal defects without damaging the thin film or glass substrates, Orbotech’s AOS system performs perfect rework in seconds by shaping the metal pattern as if no defect had been there originally. 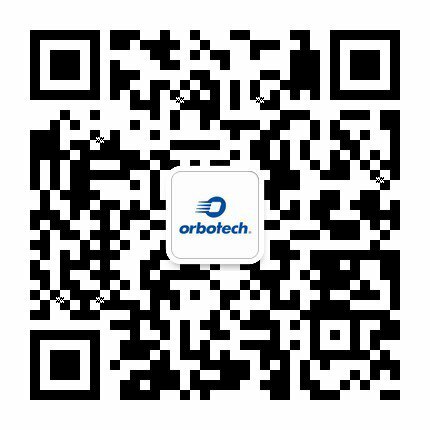 Orbotech AOS is the only rework solution in the market today for metal lines. It is being utilized in production by many touch screen makers to gain a competitive advantage and increase their profitability.